You can’t see it, but you’ll certainly feel it if you eat contaminated Romaine lettuce. The question takes on a new urgency here in Florida now that illness caused by contaminated lettuce has arrived. As of May 8, 149 people have gotten sick across the country, including one person in Florida, according to the federal Centers for Disease Control and Prevention. At least 64 people have gotten sick enough to be hospitalized and one person died. 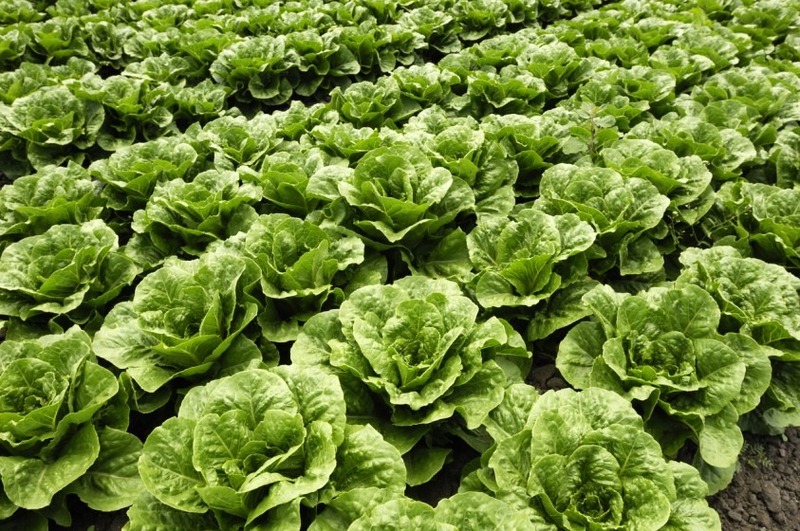 The lettuce, grown near Yuma, Arizona, was contaminated with an especially nasty strain of E.coli bacteria. Several Tampa Bay restaurants have responded to the outbreak by posting signs to let diners know their Romaine was grown elsewhere, reports the Tampa Bay Times. Ebola, one of the world’s most deadly hemorrhagic viruses, resurfaced this week, with eleven new cases, including one death, reported in the Democratic Republic of Congo, according to CNN. There have now been 27 suspected cases reported in the Bikoro region of Congo. The good news about this outbreak? Health agencies will use a new Ebola vaccine to try to contain the outbreak, reports the New York Times. An Army medical center in Texas helped a woman who lost an ear in a car accident – by growing her a new ear inside her arm, reports CNN. Now that’s a story worth hearing about. A national shortage of EpiPens is causing anxiety for people who suffer from life-threatening allergies, reports the New York Times. If you’re interested in seeing a doctor via telemedicine, Kaiser Health News published this handy guide. Now that a new federal law allows Medicare to cover telemedicine visits for people with certain medical conditions, expect telemedicine to keep expanding. Of course, if you’re interested in telemedicine in Tampa Bay, Tampa General Hospital offers Virtual Care services. This Week in Health is our weekly round-up of health headlines in Florida and beyond.